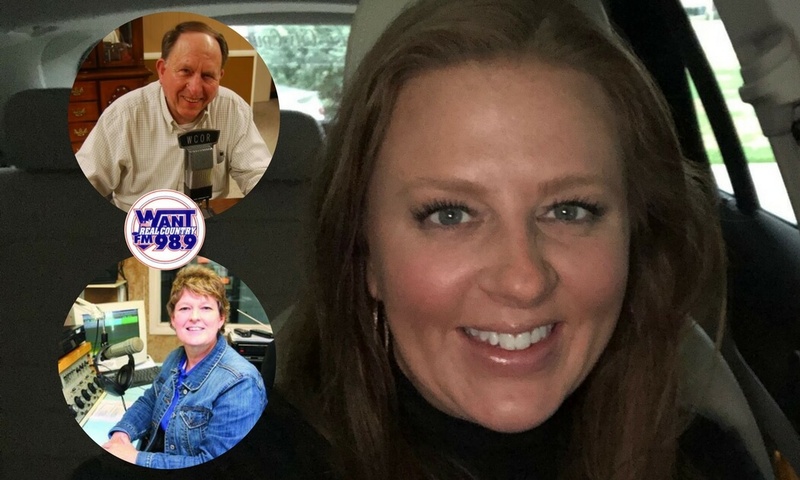 Today I was lucky enough to get to hang with Coleman Walker and MJ Lucas on Coleman & Company on WANT FM 98.9/WCOR AM 1490 to talk about The Bombshell Business Woman: How to Become a Bold, Brave, Female Entrepreneur. Anyone who knows me knows I’m least likely to be on my A-game in the mornings, so I tragically did not get a selfie with #teamrealcountry. So as soon as I pulled into my garage after the show, I took a picture and made a few modifications. THANK YOU, Susie James, Coleman Walker & MJ Lucas for having me on and allowing me to share not just about my book and brand, but about how many people in Wilson County have hugely impacted my ability to do what I love!